What I liked about their marketing approach is the fact that they allow individual entrepreneurs to use the product for free and have a trial program for companies. As I always tell people: if you make it easy to try your product you’ll boost your word of mouth in no time. Creating Conversations – How can you turn this into a topic to discuss with others ? 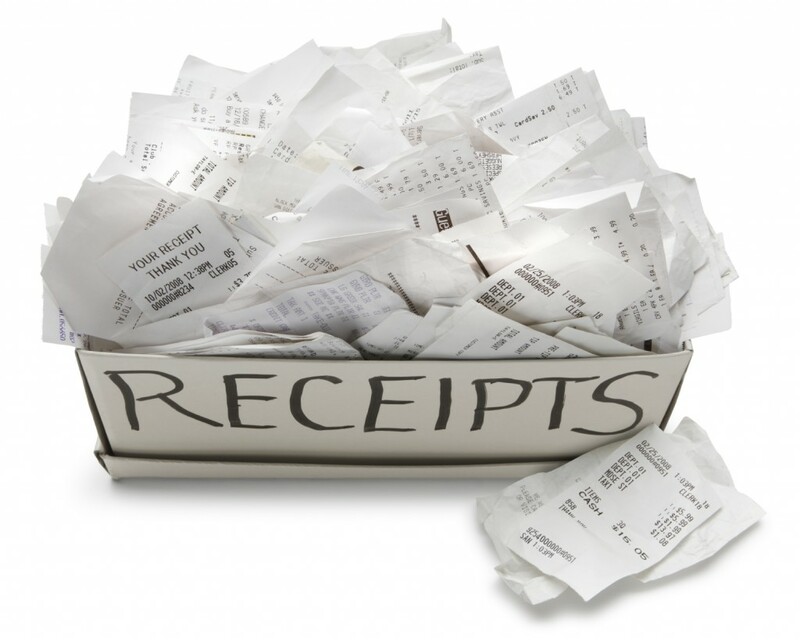 As it stands, expense management does not easily enter into the conversation. But that can change. We talked about the power of disruption as a tool to achieve this: storytelling that turn your mind on because it does not fit with normal patterns. Removing barriers to entry – Entrepreneurs tend to forget about the ‘hidden’ cost of switching. See my blogpost about buzzable behaviour to get more detail on this. We talked about various ways to experience the benefits of Declaree with even fewer obstacles. Boosting the Buzz – Declaree has a growing force of happy customers. How can you leverage their positive attitude to get the story to travel faster, wider ?